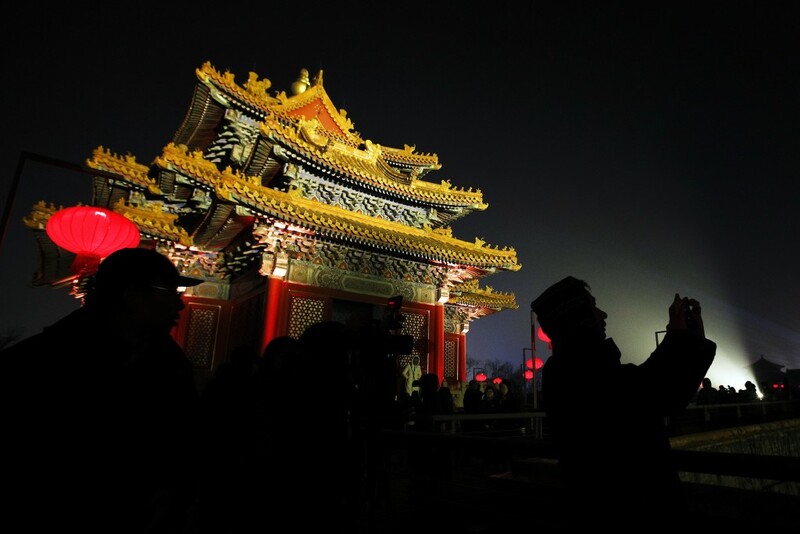 In this Tuesday, Feb. 19, 2019, photo, a firefighter walks by the Forbidden City projected with colourful lights for the Lantern Festival in Beijing. 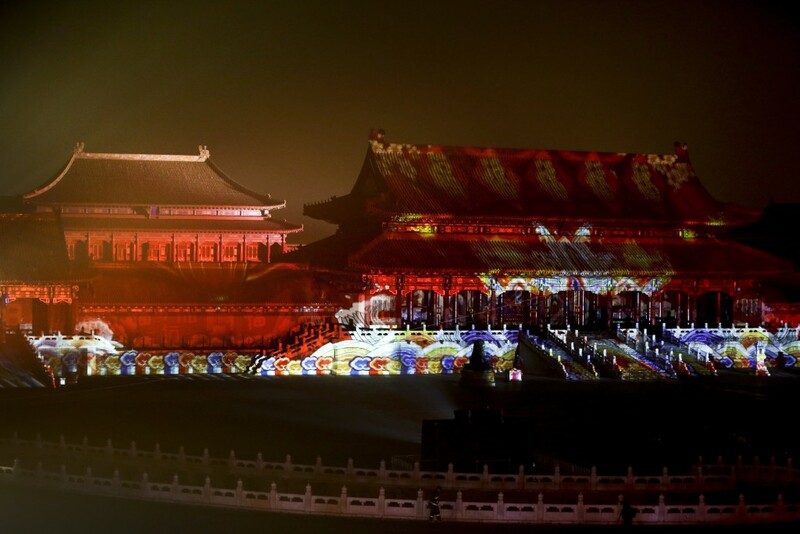 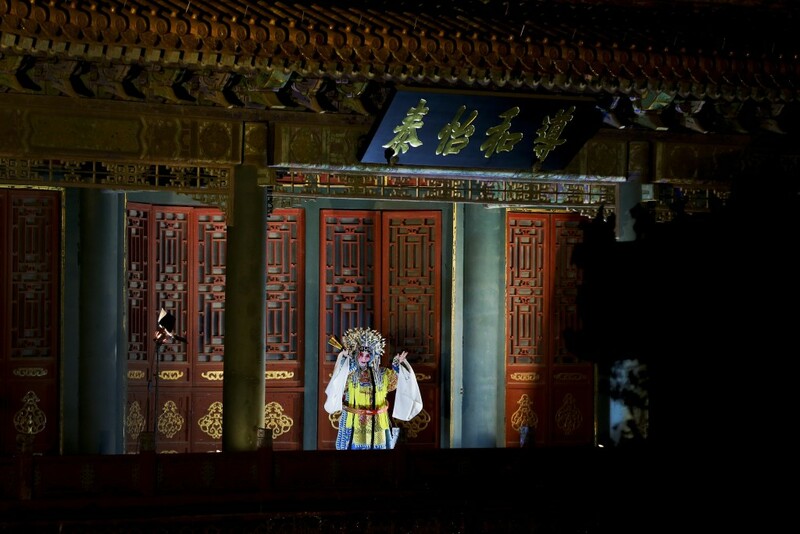 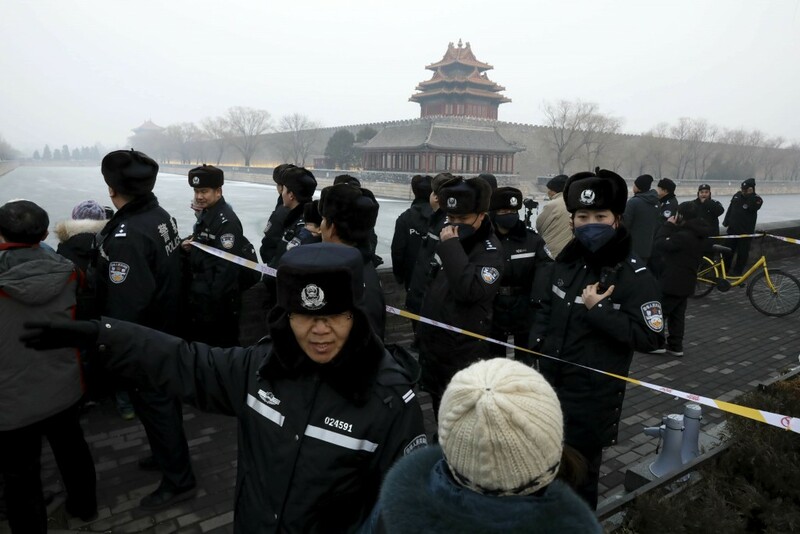 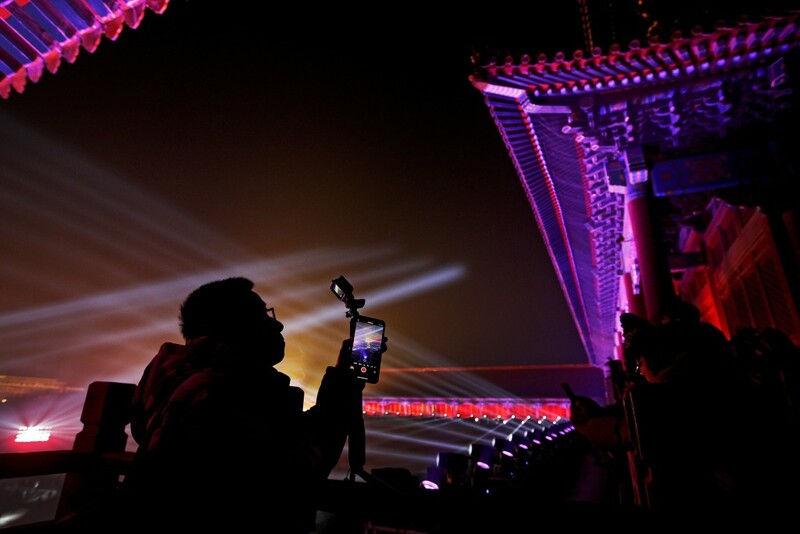 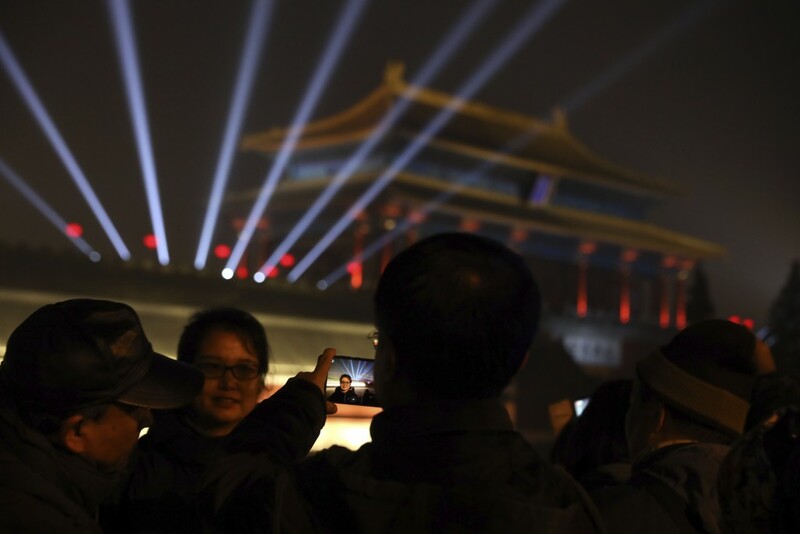 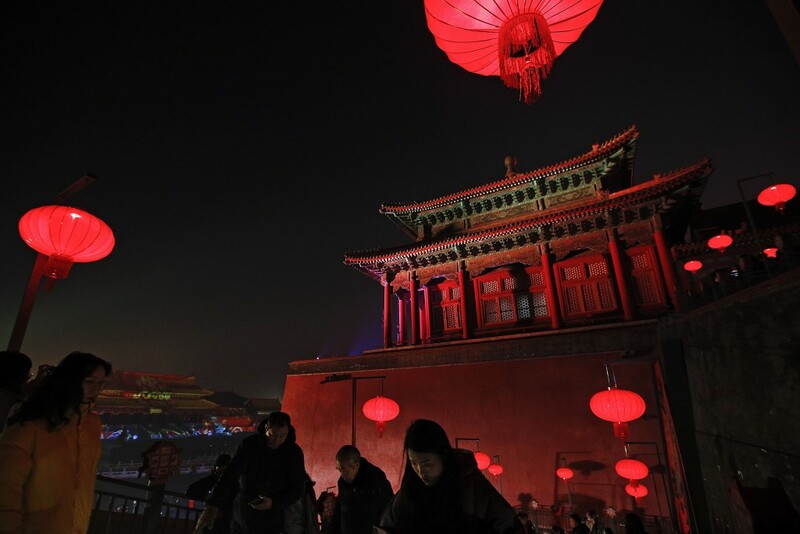 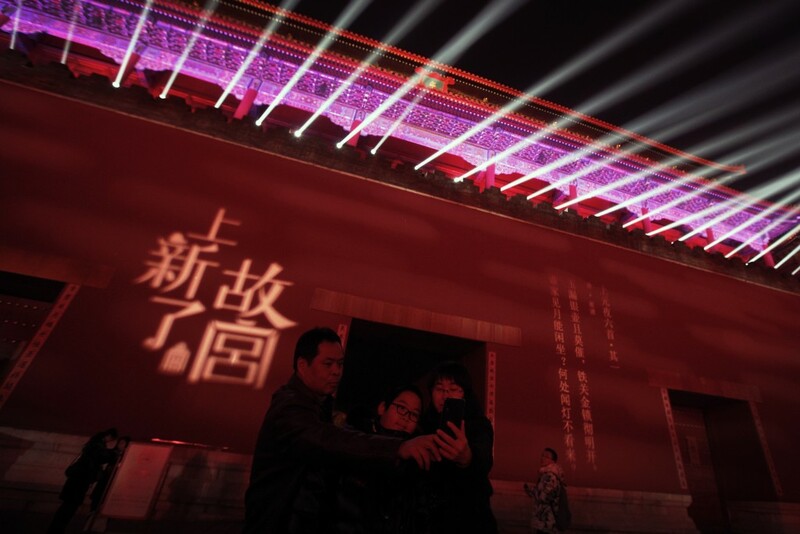 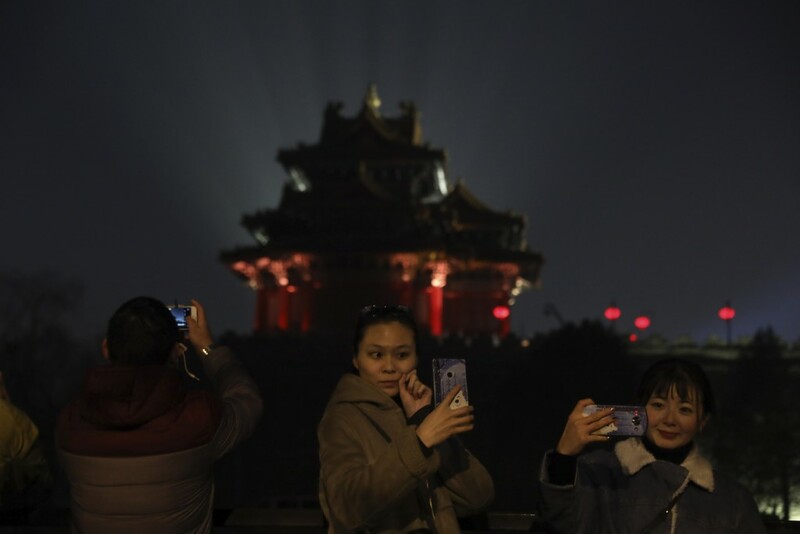 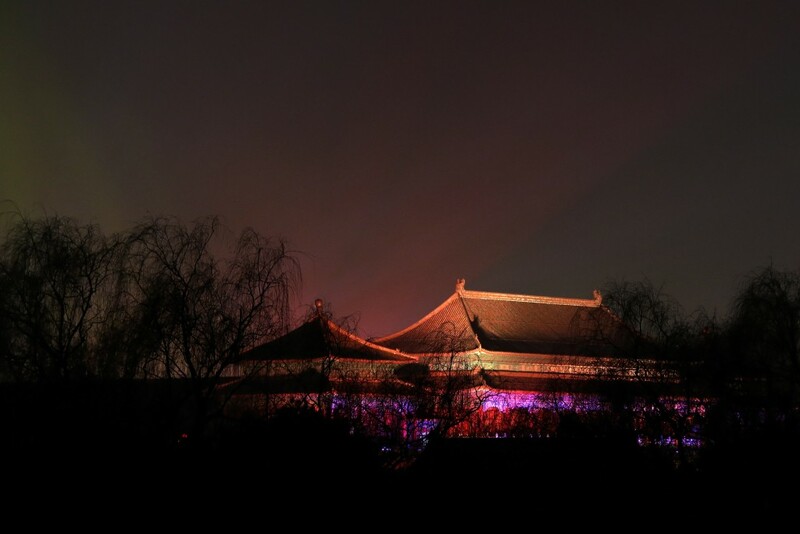 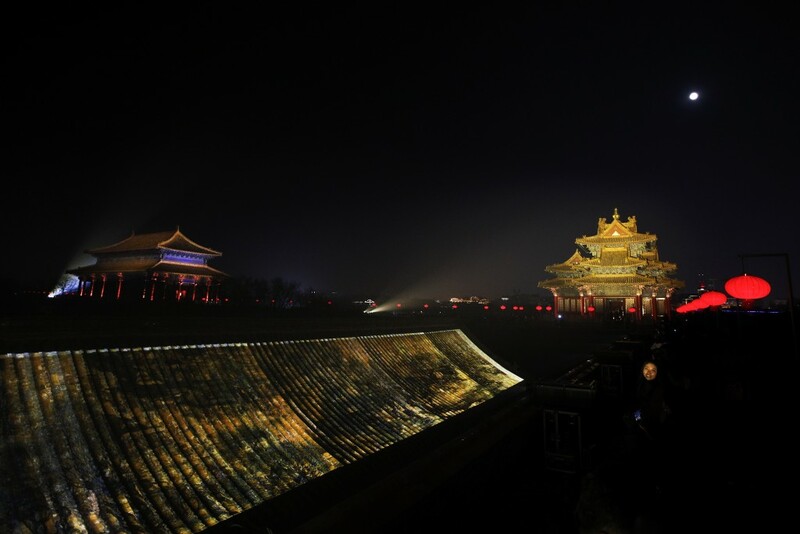 The Lantern Festival that lit up Beijing's Forbidden City on Tuesday night was not one the last emperor would have recognized. 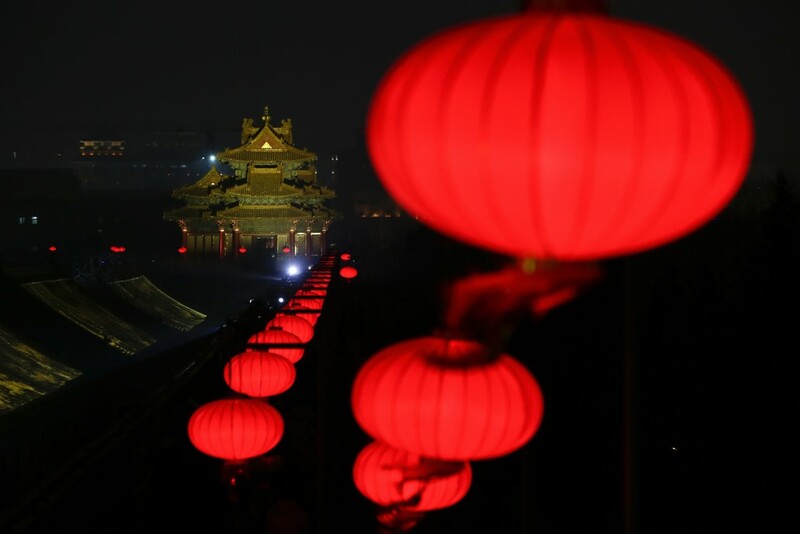 The festival marking the end of 15 days of lunar new year celebrations included traditional red-paper lanterns. 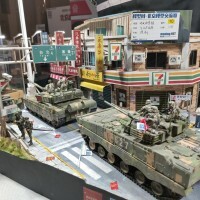 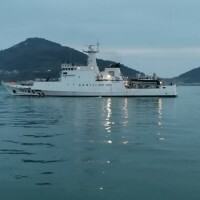 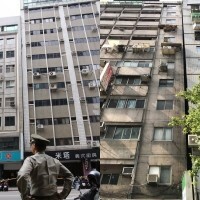 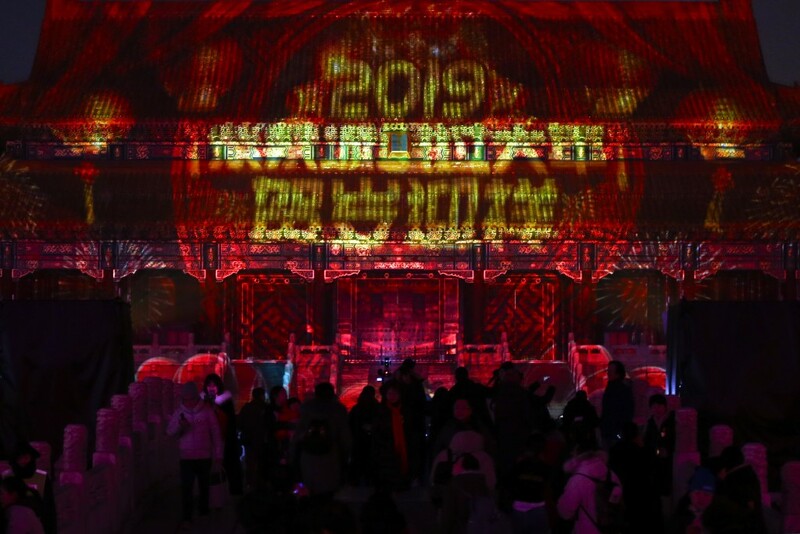 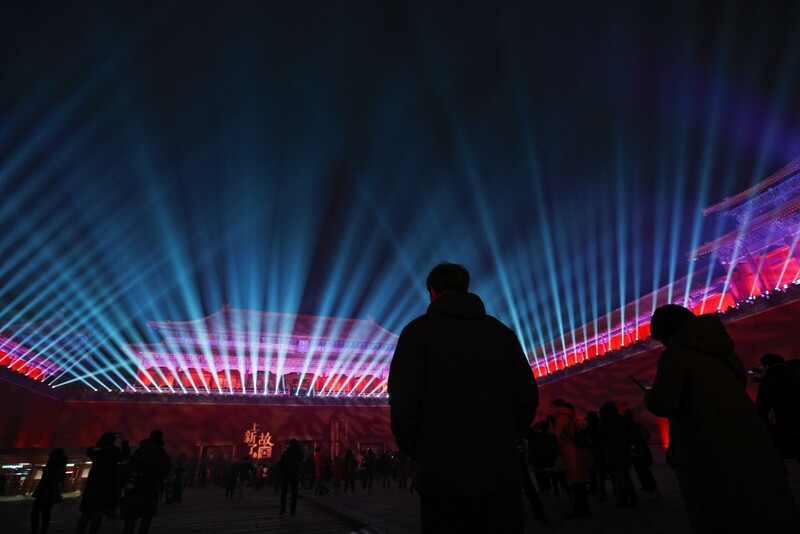 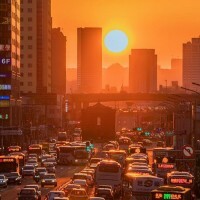 But people lucky enough to snag tickets also saw a laser light show and the compound's historic buildings bathed in colorful lights projecting Chinese characters, paintings and decorations.